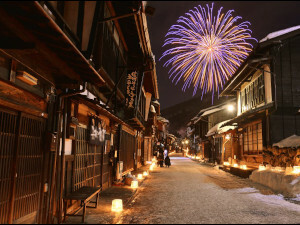 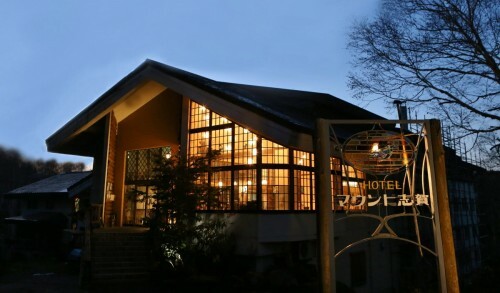 Ichinose has the largest number of hotels and restaurants in Shiga Kogen. 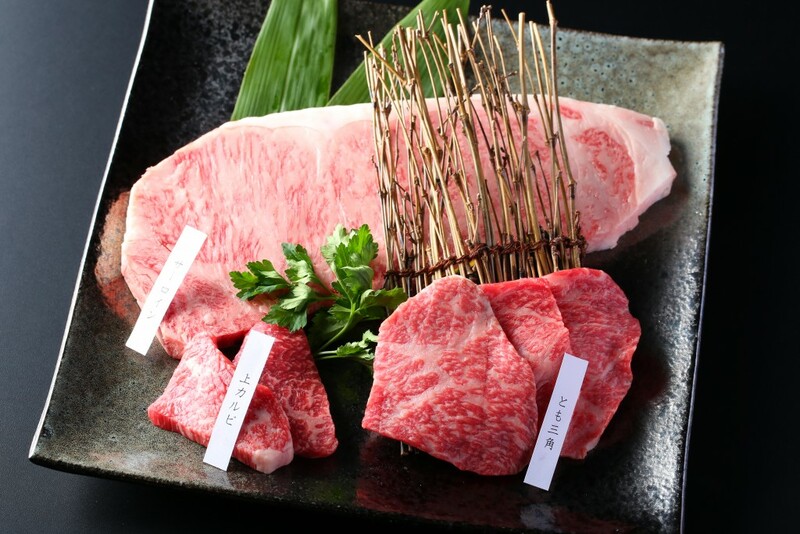 You can find restaurants like Teppa Room, Kamoshika, Wagyu Yakiniku Ikariya, and more. 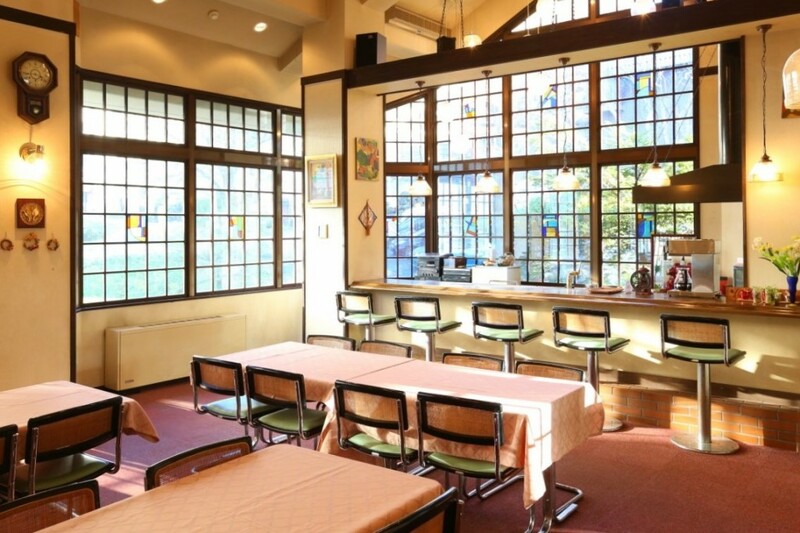 There is a convenience store and a rental shop too, providing you with a comfortable base. 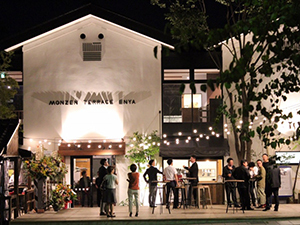 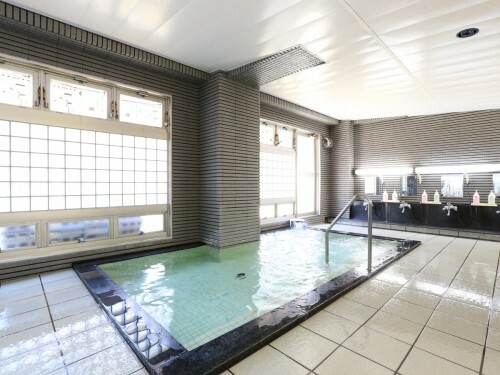 Hotel Mount Shiga is a great choice of accommodation in Ichinose Village offering guests warm and friendly service, both Western and Japanese-style rooms, meal service, and ski hire and tickets. 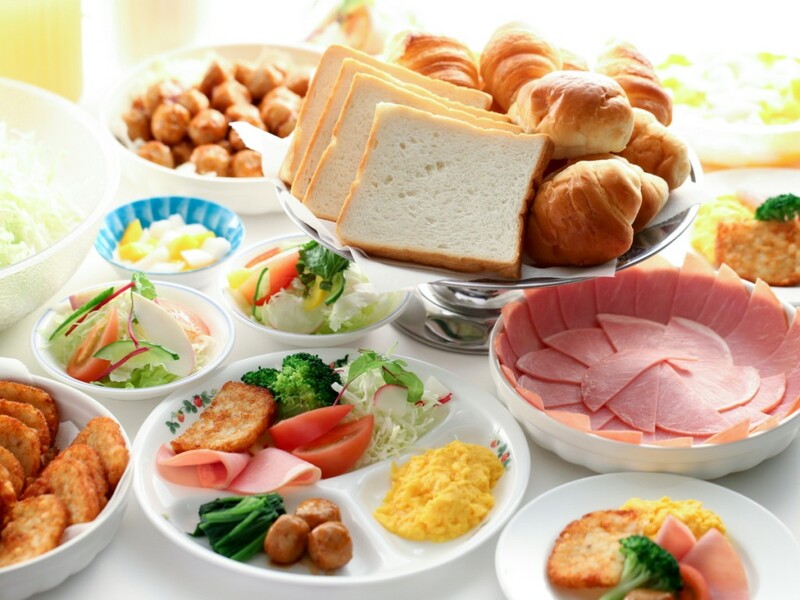 The hotel is known for its generous meal sizes, serving a large continental breakfast from 7AM onward. Given the easy walking distance from the hotel to ski runs, this will have you on the first chairlift of the day to hit fresh morning powder – the best powder in Nagano! 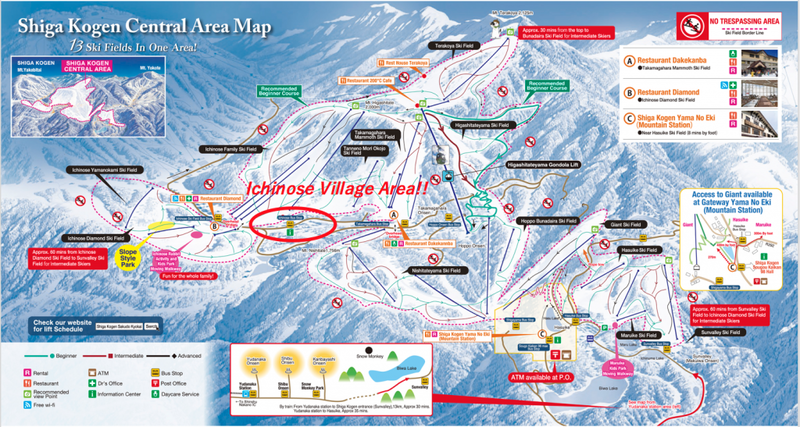 Ichinose Village is surrounded by multiple ski slopes with levels ranging from beginner to advanced. 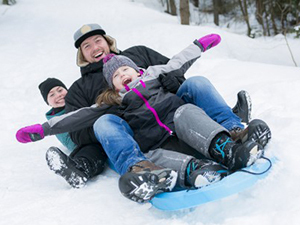 If you’re with small children, there is a family park as well so they can enjoy the snow safely. 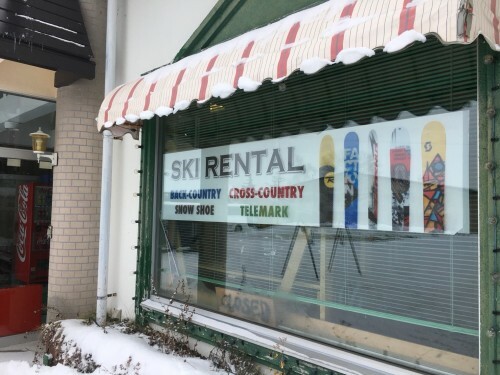 Ichinose is has a good connection to the next ski resorts like Mt. Yakebitai and Okushiga Kogen. 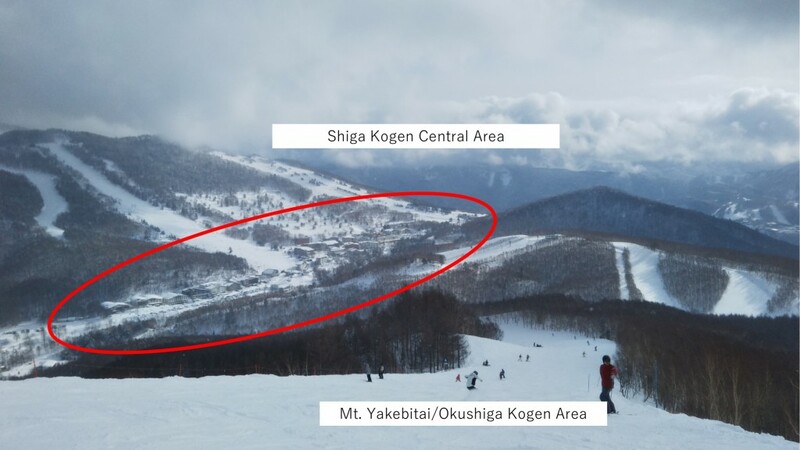 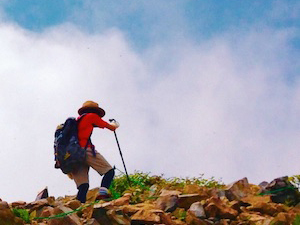 Another area that’s very close is Terakoya, from where you can see amazing views over and beyond the Shiga Kogen area. 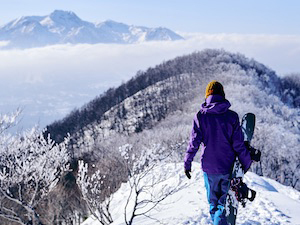 If you want even more variation, you can easily ski/snowboard here, or take a ski lift. 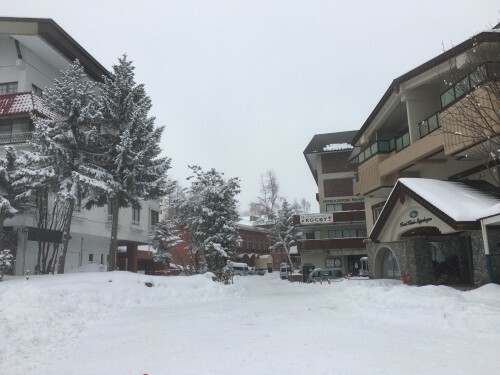 Furthermore, if you are a group of family with/without small children and want to enjoy multiple snow activities, there is a snow fun park at the Ichinose Diamond ski area as well. 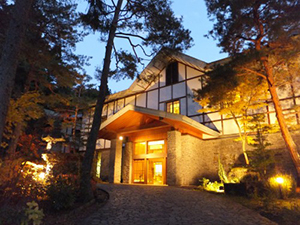 It opens everyday from the end of December to the end of March, from 9:00 to 16:00 o’clock. There are items for simple things like sledges, snow tube, or strider bikes, for small children or who want to have fun with other snow items. 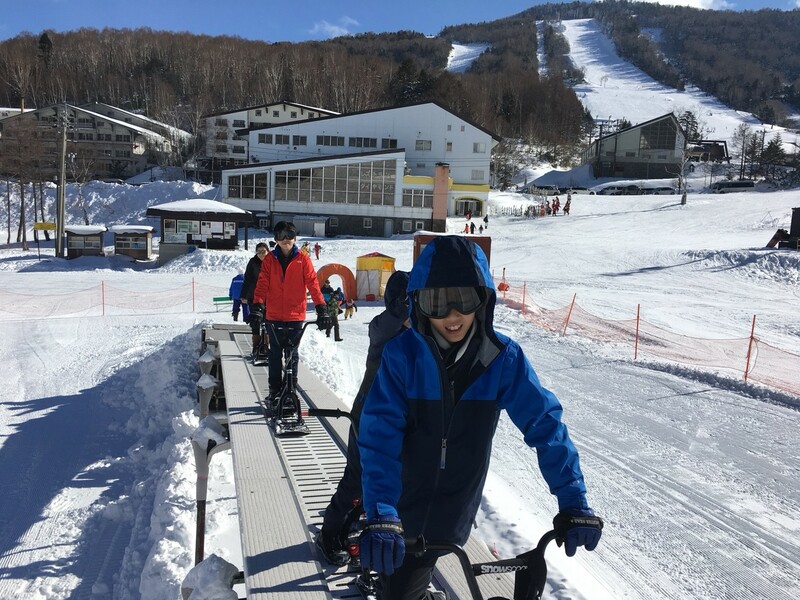 On top of that, Ichinose Diamond is very open to the other sliding items other than ski/snowboarding, such as snow-scoot and snow-drive, with which you can actually take a ski lift and and slide down the slopes. Rental fee for these items are between JPY 2,500 – 3,000 depending on the hour of use. 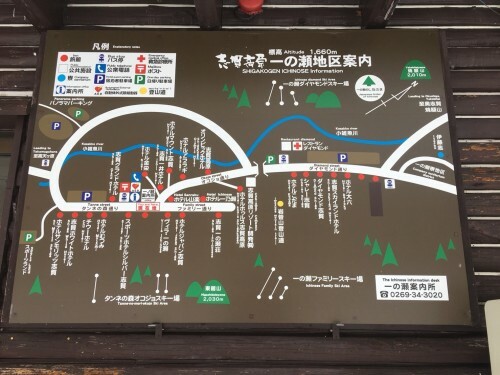 Getting from JR Nagano Station to Ichinose Village is easy. 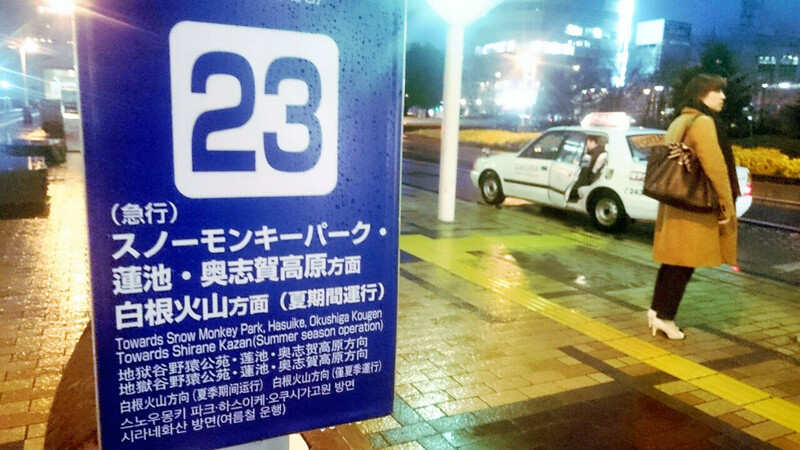 With both train and bus options available, the easiest way is using the Nagaden express bus, which operates from Bus Stop 23 (pictured below), outside the East Exit of Nagano Station. 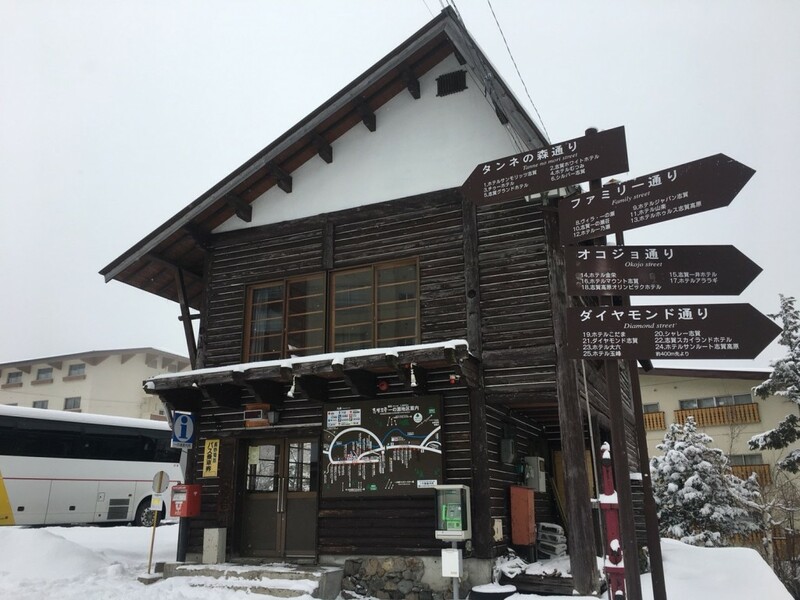 With buses operating regularly in winter, reaching Ichinose from Nagano takes approximately 80 minutes. 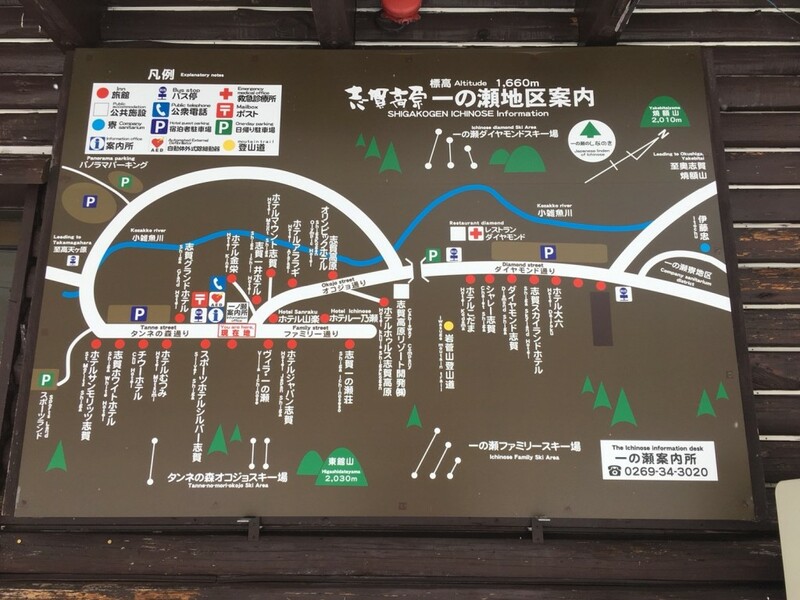 Once you reach the village, make sure you disembark at the Ichinose Bus Stop (pictured below) and you’ll be right in the heart of the action. 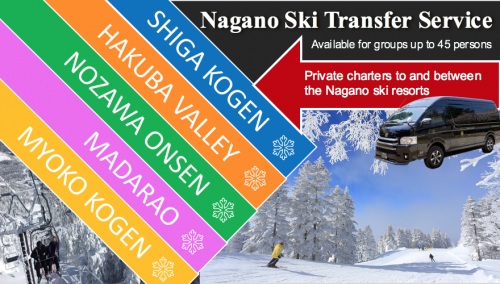 For the specific bus timetable, please look at the Shiga Kogen page of Snow Monkey Resorts Magazine Vol. 6!